We believe in creating a relationship with our patients that goes beyond the office doors. We've specially created this section of our site to share with you important news from our Cambria Heights family dental practice. THE OFFICE WILL BE CLOSED TODAY, THURSDAY, MARCH 22nd. PLEASE CALL TO RESCHEDULE YOUR APPOINTMENT. THANK YOU. 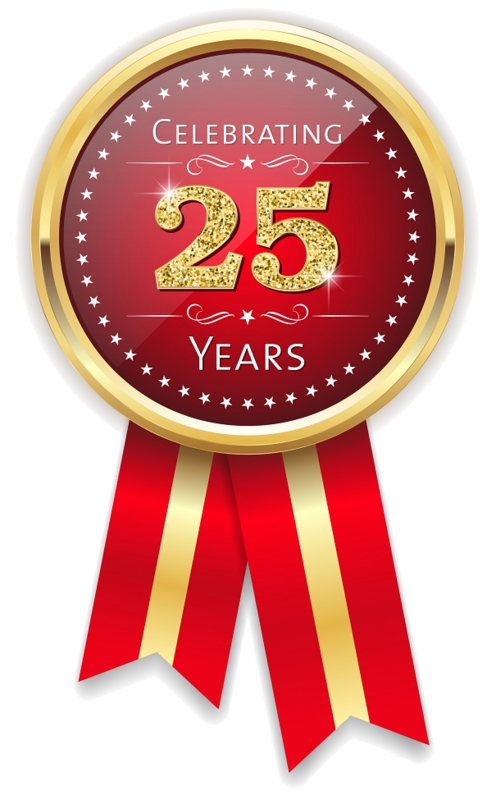 We thank you for being a special part of our success over the past 20 years - and can't wait to serve the community of Cambria Heights for another 20 more! Thank you all for allowing us to serve you, and becoming members of the Dr. Keven P. Jackson, DDS. PC Familiy!